Recently I came across a couple who was referred to me from Bangalore. They had been married just one year but unfortunately, the wife was diagnosed with severe adenomyosis along with multiple fibroids and other medical conditions. A famous expert surgeon performed laparoscopic myomectomy and bowel repair on her. When she came to consult us, a scan was performed and we noticed that there were severe adhesions, bilateral ovaries were not clear and there was fluid in the cavity. In her case natural pregnancy was not possible and egg retrieval for IVF had complications. We explained to the couple the difficulties and problems in egg retrieval and the probabilities of pregnancy with own egg IVF. 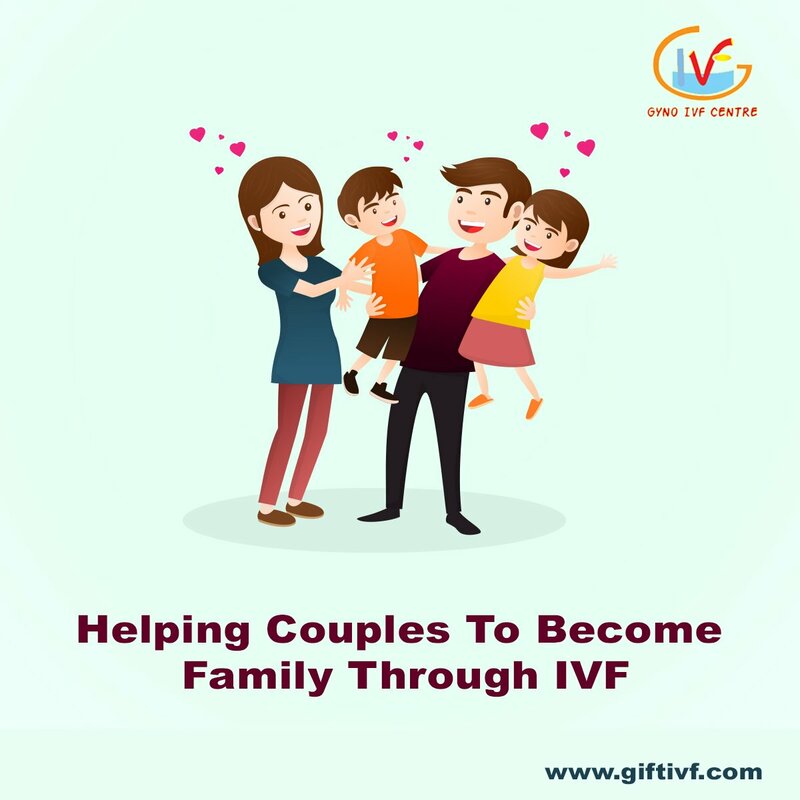 They understood the medical complexity and happily chose donor egg surrogacy program without hesitation, till now they were in the dark and had not known about these options. This was the choice which opened the door to them for a family way and fulfilled their dream.